Crowd spheres or large inflatable balloons are often seen at big sporting events and concerts. Glow can offer these and install them at your event. They attract plenty of attention and are very interactive. These giant inflatable concert balloons can be fully printed with artists branding or team colours. 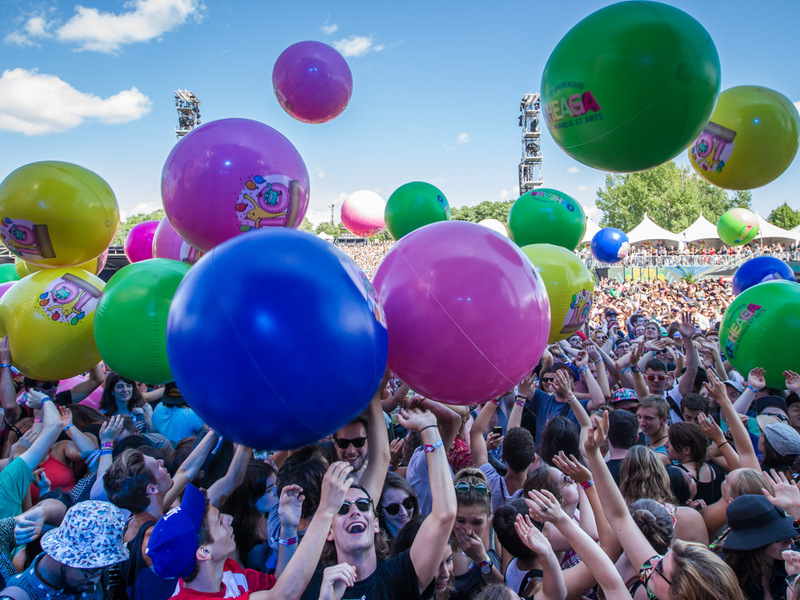 Releasing giant inflatable balls into crowds generally becomes the most memorable part of a concert of event and create spectacular photo opportunities for media promotions. 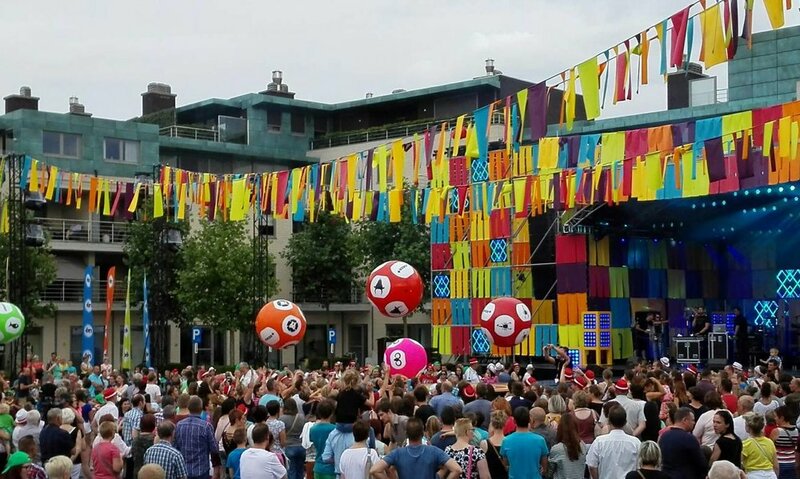 Large inflatable balls can be filled with a helium and air mix so they bounce up and down naturally across a crowd with elegance.